We are only one week away to the trade deadline and the moves are starting to trickle in. 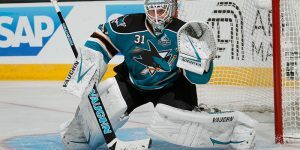 Trades involving the Toronto Maple Leafs, the San Jose Sharks along with the Calgary Flames and the Vancouver Canucks exchanging prospects. We look at that and rumors circulating in the NHL. Stan Bowman taking in the Montreal Canadiens against the Nashville Predators game. It was announced the Chicago Blackhawks general manager Stan Bowman was attending the Montreal against Nashville game, tonight at the Bell Center. His presence means the Blackhawks are interested in a player of impact on the Montreal Canadiens. Although the Montreal Canadiens have not declared officially they were sellers, it is obvious the Canadiens will need to let their free agents and hopefully get draft picks in exchange. We have mentioned before on here, what the Chicago Blackhawks were looking for to surround the core players they currently hold. Their primary need is to find a left wing to play with Jonathan Toews and Marian Hossa. Even if Andrew Ladd is available and could be a nice fit with the Blackhawks, the Blackhawks may want to look at a cheaper solution but just as good. What player do we have in mind? None other than captain Max Pacioretty. Why Pacioretty? Because he is affordable to the Blackhawks and can score goals. 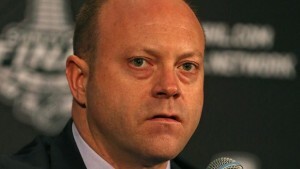 I am not confirming this rumor, but based on the need of the Blackhawks, the possible option could be on the table. Pacioretty’s cap hit is only $4.5M. It is possible Bowman was looking at players such as Dale Weise and Tomas Fleischmann but for the GM to attend the game, it may mean more than the two unrestricted free agent available. Of note, defenseman Tom Gilbert will be out for the remainder of the season. He recently injured his left knee and will necessitate season ending surgery. 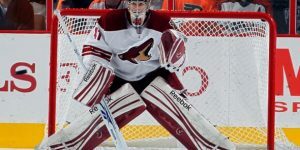 Gilbert was rumored to be on the trading block because of his status. He is set to become an unrestricted free agent this summer. Weise out due to a virus? One other news that hit like a possible trade was in the works is the absence of Montreal Canadiens right wing Dale Weise for tonight’s game against the Predators. The public relations stated Weise was out due to a virus. 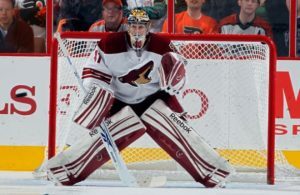 Could he be out to prevent an injury to Weise prior to be traded. The “virus” line may be just the reason to scratch the player while a team is completing a trade for Dale Weise. Rumors are sending Weise possibly in Pittsburgh, Florida or Anaheim. Sellers and Buyers – Who are they? 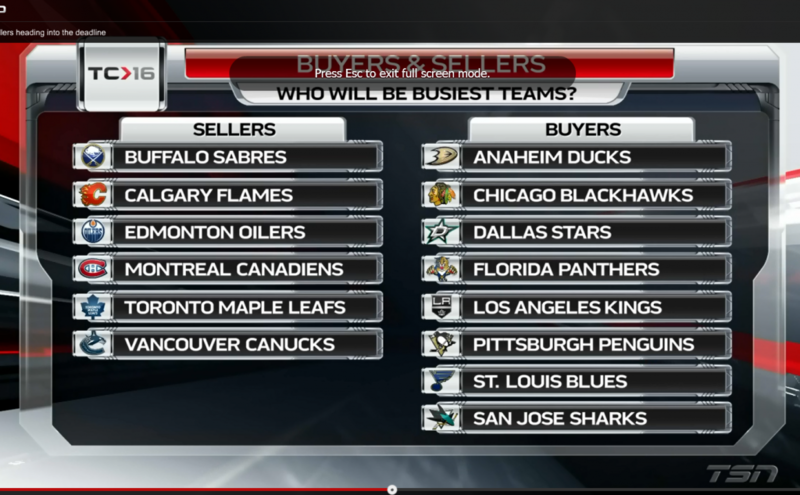 The TSN NHL Insider Trading compiled the latest list of who will likely be the sellers and the buyers at the trade deadline. Not too many surprises as most Canadian teams are in the sellers list while returning contenders like the Chicago Blackhawks, Los Angeles Kings are also on the buyers list. Newcomers are the Washington Capitals (depth), the Dallas Stars (defenseman), Florida Panthers (power forward). Nothing new in this one and I am sure you may have heard it a few times already. For the Toronto Maple Leafs, it is all about tanking but also to replenish the bank of prospects. P-A Parenteau has had a fresh start with the Leafs and could have a chance to win the Cup and end up with another team a month later as a free agent. Parenteau will suit well a team who needs help on the third line or their fourth line depending which team lands the forward. As of now, the Anaheim Ducks, the Pittsburgh Penguins, New Jersey Devils, and even the Boston Bruins could be in the mix for Parenteau. In the case of the Bruins, it may be in the vent they are forced to trade Loui Ericksson. 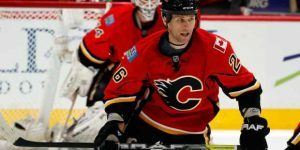 Somewhat of a strange trade occurred on Monday when the two Western rivals, the Calgary Flames and the Flames have traded forward Markus Granlund to the Vancouver Canucks for Hunter Shinkaruk. Markus Granlund recorded four goals and three assists for seven points in 31 games played this season for the Flames. 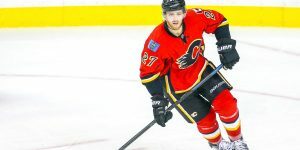 With the Calgary Flames AHL affiliates, the Stockton Heat, Granlund played in 12 games recording five goals and assisting on four others for nine points. Drafted in the second round of the 2011 NHL Entry Draft, Granlund recorded 8 goals and 10 assists in 48 games played. Seen as a move for the future and a fresh start by both general managers, Granlund further confirms the youth turn by the Canucks. “This is a move that makes us more competitive now and in the future” – Benning, who said Granlund will be at #Canucks practice Tuesday. As for Hunter Shinkaruk, the 21 years-old recorded 21 goals for 39 points in 45 games with the Vancouver Canucks AHL affiliates, Utica Comets. Last season, Shinkaruk tallied 16 goals and assisted on 15 others totaling 31 points with the Comets in 74 games. Shinkaruk was selected in the first round (24th overall) at the 2013 NHL Entry Draft by the Canucks. It is expected that Shinkaruk will report to the Flames AHL affiliate in Stockton. The Toronto Maple Leafs did more salary dumping and added to their bank of prospects by trading defenseman Roman Polak and centre Nick Spaling to San Jose for second-round picks in 2017 and 2018 as well as forward Raffi Torres. Lou Lamoriello has shown his pro-activeness by completing his second trade in as many days. “I always felt that if you could do it a little earlier (it’s) better,” Lamoriello said on a conference call shortly after the trade was announced. In trading Roman Polak on Monday, the Toronto Maple Leafs will have as many as 12 picks in the next draft with nine in the bank for 2017 (including three second-round picks potentially) and eight for 2018. This vast pool of selections will allow the Toronto Maple Leafs to carve a pretty solid team for the future. “I think the picks are the most important thing that we’ve got in these transactions,” Lamoriello said, noting the ability to move picks for players down the line. By getting two second round picks for their two players, the Toronto Maple Leafs may have set the bar or standard for the rental players in the caliber range of Polak. 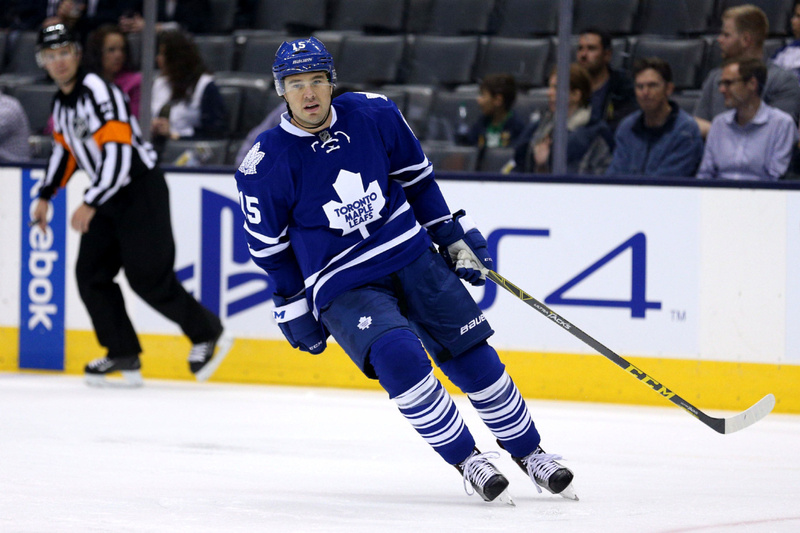 Polak had one goal and 12 assists in 55 games played this season with the Leafs. In Nick Spaling, the San Jose are acquiring a depth player to their roster. Acquired by the Leafs, Spaling was plagued by injuries throughout the season. He was acquired from the Pittsburgh Penguins in the trade that sent Phil Kessel to the Penguins last summer. Spaling only recorded a goal this season against the Philadelphia Flyers during last weekend.